I decided to order skating dress from Thuono and I have to say it was right. The dress is super warm so I don’t need to wear many layers anymore. The only thing it is made as a body, so if you need to go to the restroom that would be a problem. I was advised to buy L size because of the length and still, despite I am not a tall person, I feel a kind of short in the shoulders inside the dress. I wish it would be longer. I had long flue and after flue recovery. I lost more than one month in total. Finally I feel I am as healthy as I was before the flue. But unfortunately I am not as strong as I was what makes me quite sad. February is here and its windy. I gained few kilos this winter and started 100% protein diet for two days today, then I am going to continue with high protein meal plan to be ready for the spring. 4 types of basil (2 of them are Thai for my curries) and normal for pesto and tomatoes. And my baby girl was eight this month. Ice skating in Prague and autumn pumpkin soup recipe. Seems, I have been lost for a couple of weeks. I am all gone to figure skating and, I must admit, it is not so easy. I decide to work hard and I am so exhausted all the time now. I have long lasted health issue because I have to breathe with my mouth on the ice my throat is sick all the time. 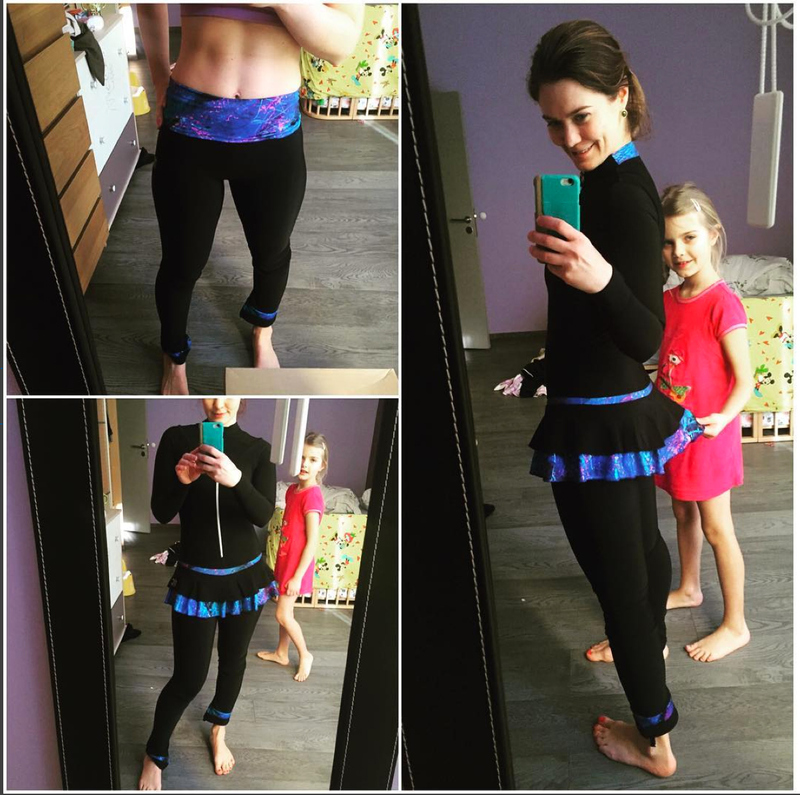 I could not run for those reasons, I skipped many swimming workouts but I am very very happy. The ice gives me a feeling of childish joy and forgotten chill on my cheeks. We have almost no freezing here and I found that I missed that a bit. 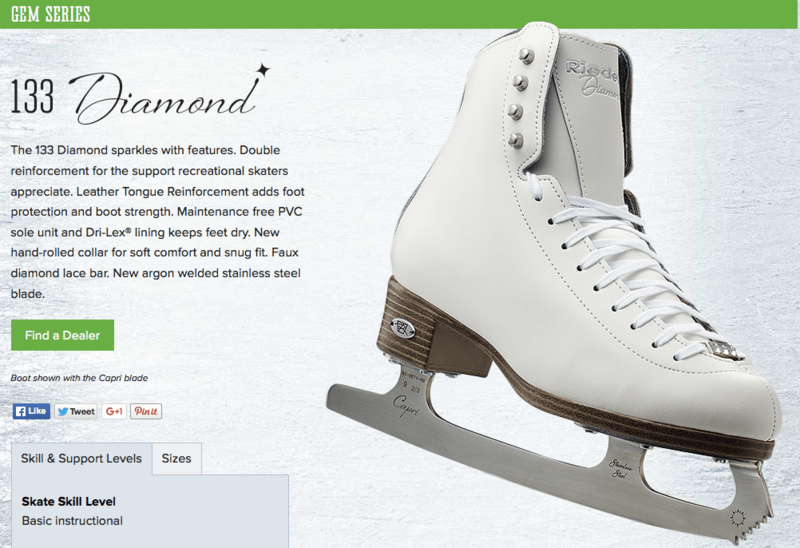 I got my new skates Riedell Diamond133. We baked them in an oven and they fitted so well that I completely forgot I have skates on after an hour. While I am trying to get well I cook a lot of vegetables. 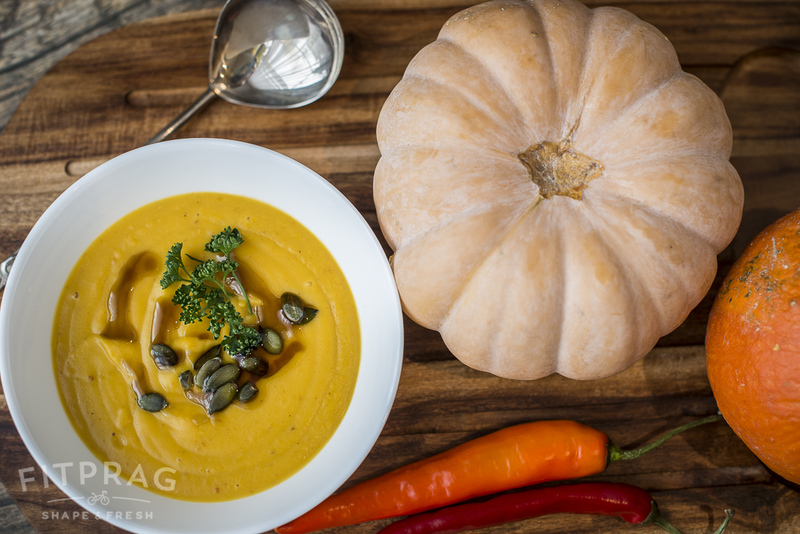 The pumpkin season is here now and a very popular pumpkin coconut soup. Easy to cook, warming and delicious. Have a good and fit week! The tomato season is winding down here as the days grow shorter and gloomy. I have just one tomato full of green, unripe cherry tomatoes. I feel like that most of them will not turn red. So I decided to cut them and make salsa verde. My little one was happy to help. I fry all ingredients with a rice oil. I use the rice oil because it has no taste for me. I sterilize glass jars from baby food and put salsa it them. Then I close them. And one tip, I found in a French magazine this year. When you are using baby food jars for jam, to have vacuum sealed, you need to take a pan, fill it with water about 5cm deep, put jars upside down in it and boil for five minutes. After they get cold, the center of the top pops inside the same way it does on an unopened baby food jar. It was great with bbq ribs! 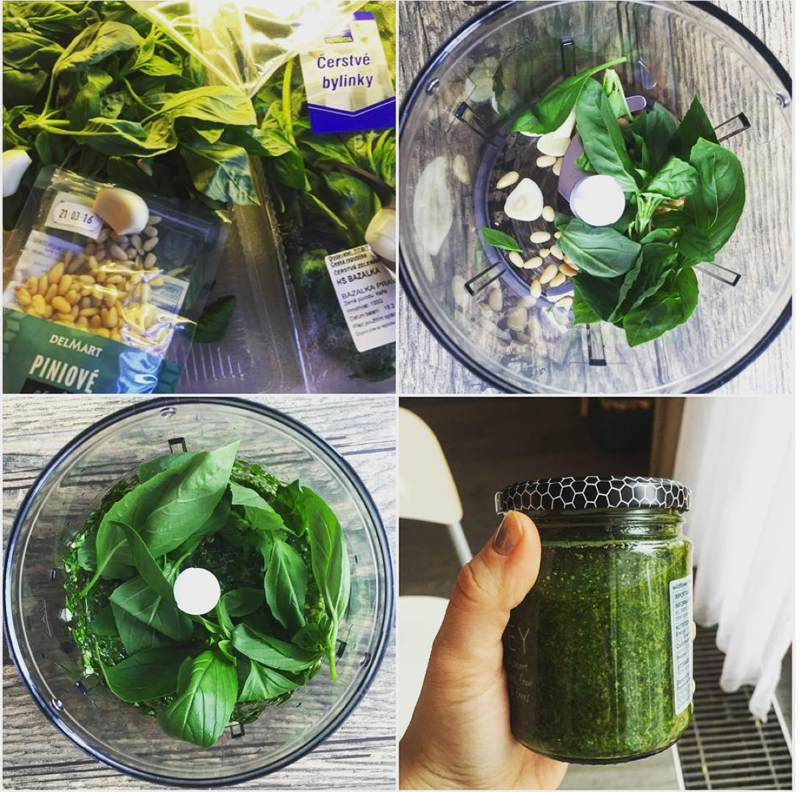 Sandwich Project: #7 – jamon Serrano and basil pesto sandwich! Jamon Serrano is much cheaper than Iberico and it is sold everywhere, so we use it often. Fresh hams are trimmed and cleaned, then stacked and covered with salt for about two weeks in order to draw off excess moisture and preserve the meat from spoiling. The salt is then washed off and the hams are hung to dry for about six months. Finally, the hams are hung in a cool, dry place for six to eighteen months, depending on the climate, as well as the size and type of ham being cured. The drying sheds (secaderos) are usually built at higher elevations, which is why the ham is called “mountain ham”. And for cheering up Italian spirit on this post I will show you some of the pictures with me and my very tiny daughter seven years ago. 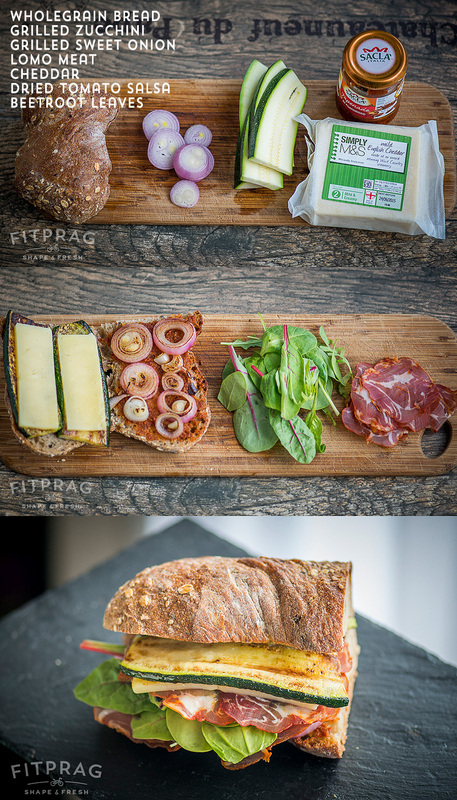 Sandwich Project: #6 – Lomo meat sandwich with grilled zucchini. I would say this one is more Italian than Spanish, but as far as we have Spanish meat here I should explain. “Lomo” is the Spanish word for tenderloin. It can be bought cured or uncured. Lomo embuchado is an air-dried loin of pork that is considered to be a delicacy. The loin of pork is between 19 and 27 inches in length and has all the fat removed. It is marinated in a variety of fine seasonings. The marinated loin is stuffed into a beef skin and then lightly smoked. Thereafter it is air dried for up to four months to maintain its tenderness. You will often see it served as a tapa. And we love grilled zucchini. They are amazing even only with Italian bread and olive oil. You can’t feel Italian spirit until you eat like Italians do. Soak a piece of ciabata in fresh olive oil and eat it with wine and meat. 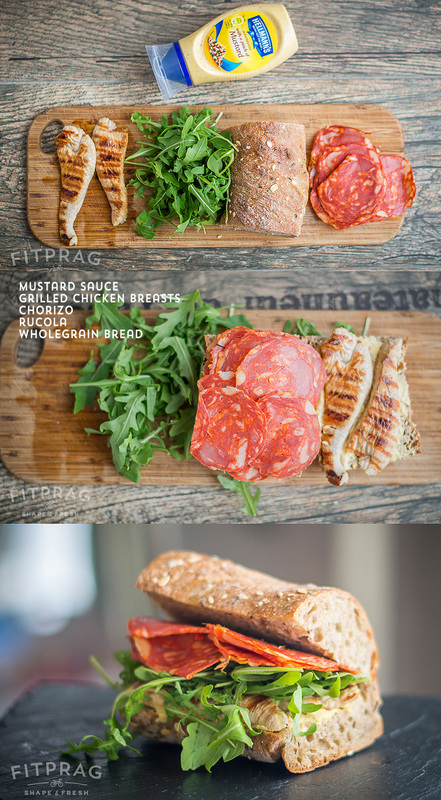 Sandwich Project: #5 – Chicken and Chorizo. I believe that everyone who had visited Spain tried Paella. It is a very traditional dish and it has different variations. To combine chicken breasts and chorizo in this sandwich is about a Spanish spirit. If you prepare some chicken on weekend, this could be a fast breakfast combination. I lie. It is just perfect! This one was actually mine. And it was not inspired by any country but our grill and veggies we had in the fridge. So one morning grill season has begun. I like gluten free focaccia bread from Schar. I love veggies and cheese and that’s it. I feel hunger when I see it again and again. 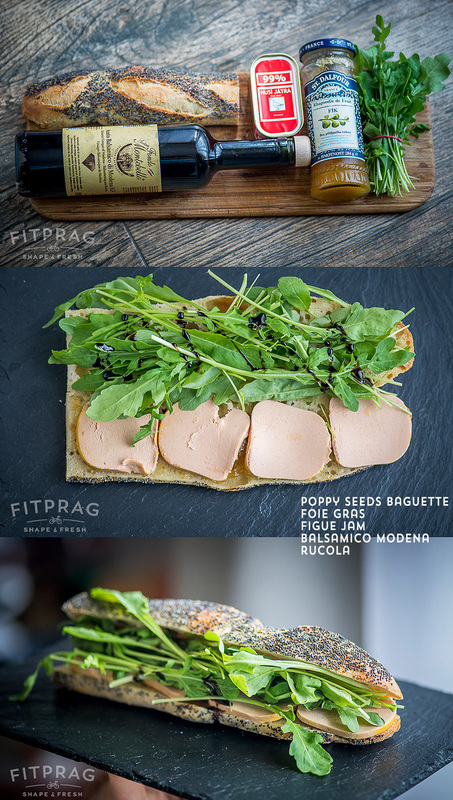 Sandwich Project: #3 – Foie Gras sandwich! The most “français” sandwich ever you can imagine! 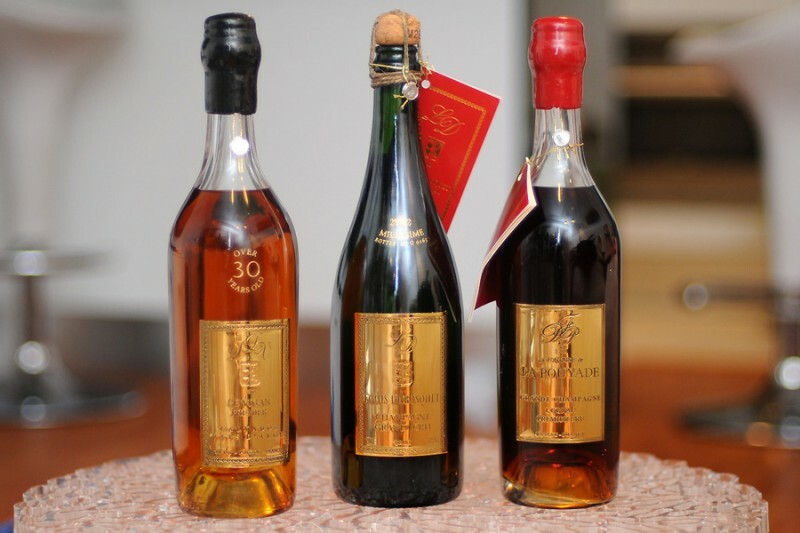 My first encountering with Foie Gras was when we were visiting a French family in Cognac region. We had a homemade Foie Gras as a starter and I have never tried so delicious Foie Gras after that. All canned Foie Gras can’t be compared with that one. 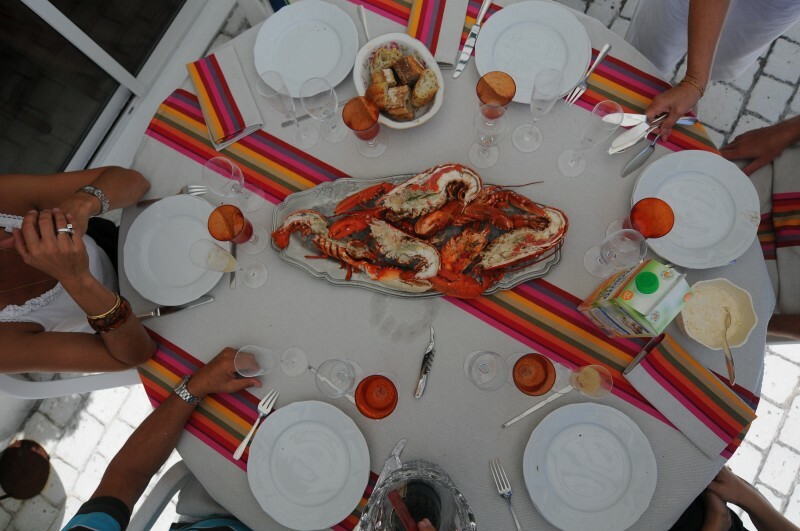 I tried a lot of the delicious food at the lunch for the first time ever, for example, lobsters and vintage champagne. This recipe I would say is a weekend one. You even may want some cold white wine with it. 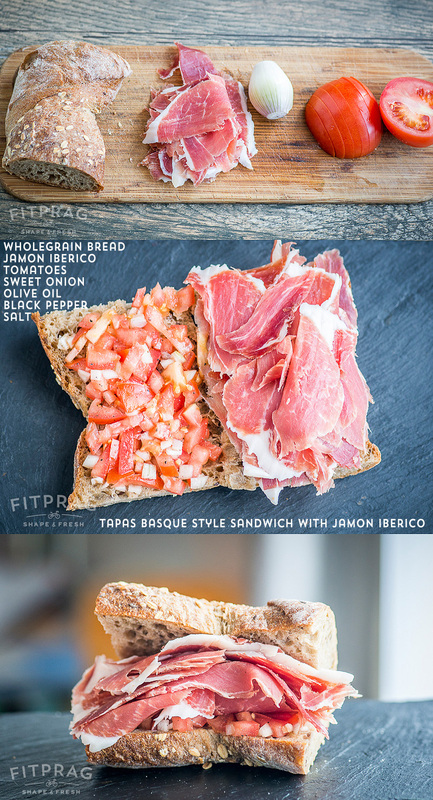 Sandwich Project: #2 – “Tapas Basque style” with Jamon Iberico. 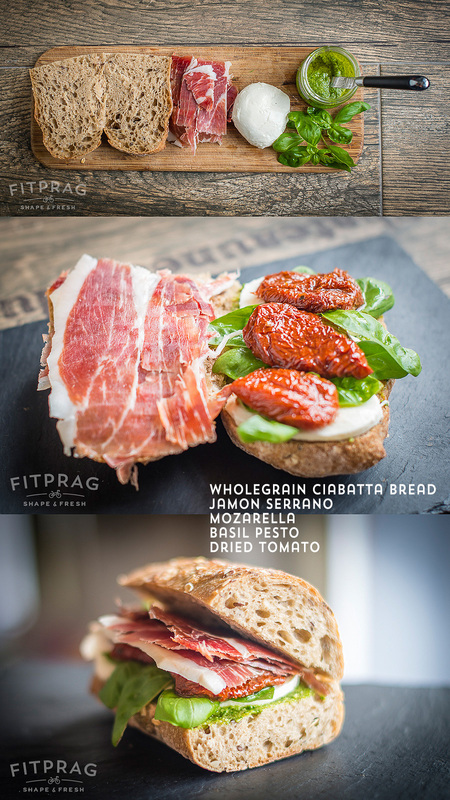 Inspired by San Sebastian tapas bars this sandwich with jamon Iberico is the very Spanish. San Sebastian is a Basque country pearl city in the Bay of Biscay. I took the picture from my other blog about that region. 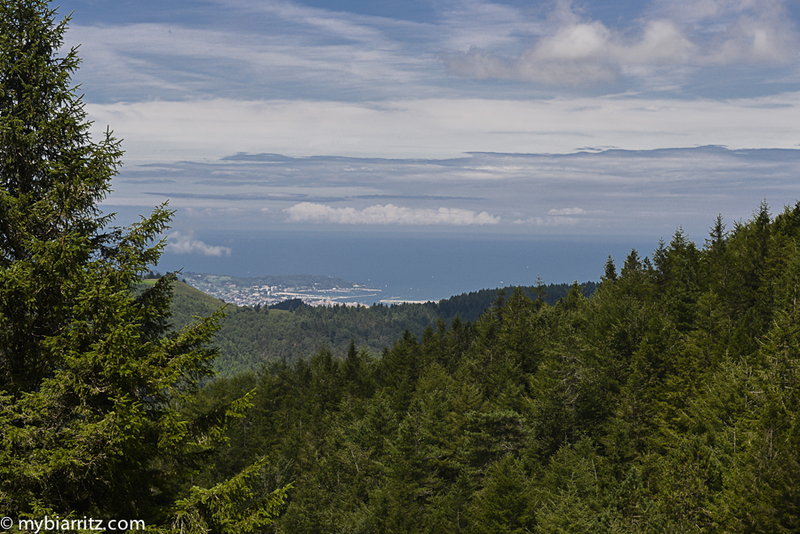 This one is from a hike in Spanish mountains, the very beginning of Pyrenees which starts from here and you could see San Sebastian in the bay. Jamón ibérico “Iberian ham”, “black hoof” is a type of cured ham produced mostly in Spain, but also in some Portuguese regions where it is called presunto ibérico. 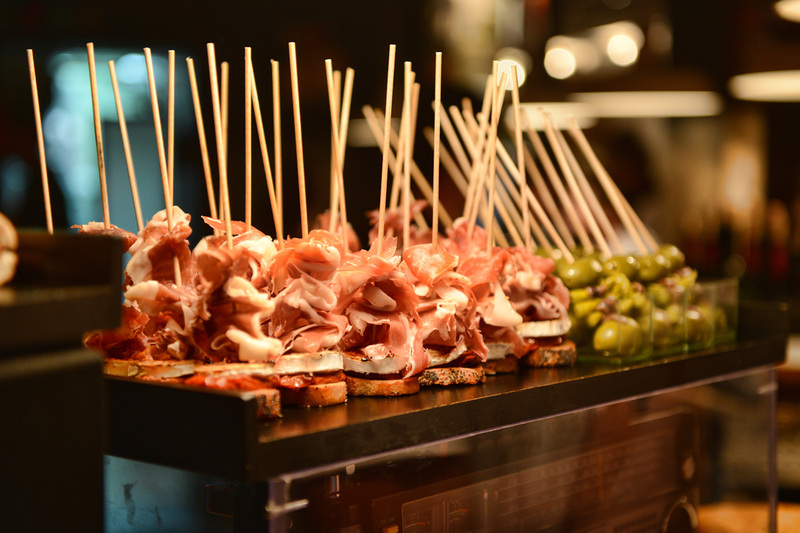 According to Spain’s law on food products, jamón ibérico may be made from black Iberian pigs. 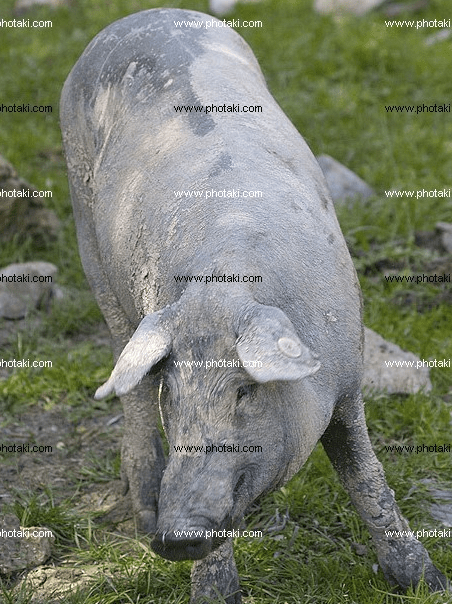 The black Iberian pig lives primarily in western and southwestern Spain. Jamon Iberico Bellota is my favorite one. It is sweet and tender and it has taste after acorns (the only food that pigs are allowed). Once we ordered legs with meat like this Iberico Jamon Ham, but not sliced. 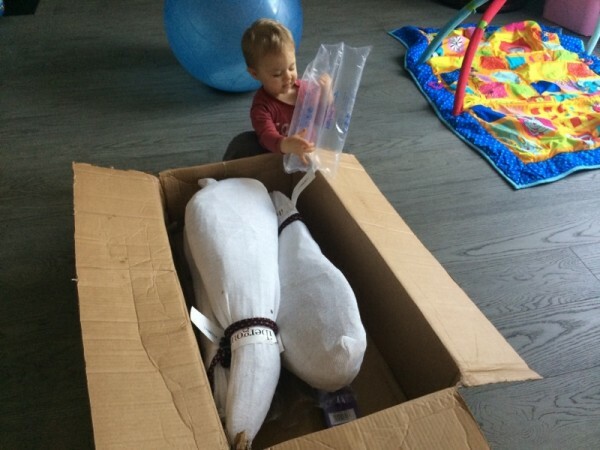 And it came and was a size of a toddler. Since then whenever we go to France, we buy a Jamon Iberico leg when we are in France on holidays. San Sebastian tapas! Here they are. Enjoy! It is so easy! You need just make a salad: chopped tomatoes, sweet onions, olive oil, black pepper and salt. I don’t mind sweet Balsamic Vinegar of Modena ( Aceto Balsamico de Modena) or something similar on the bread before meat;) and meet the second sandwich – “Tapas Basque style” with Jamon Iberico. 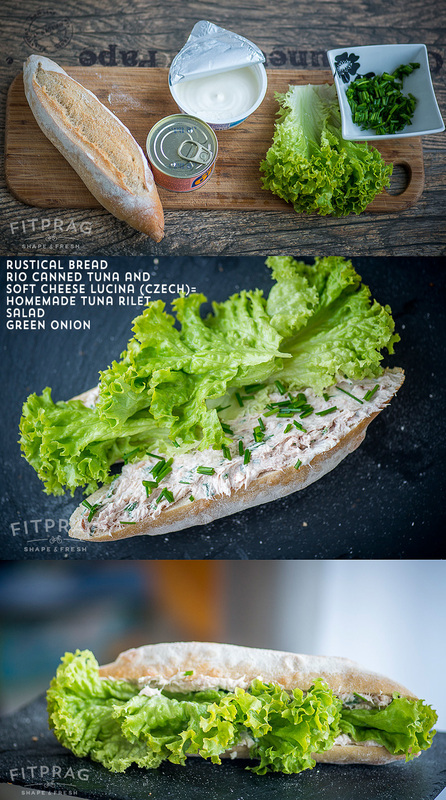 This one is inspired by French rillettes, which are quite common in sandwiches in France. We usually buy them when we are there, but it is not common here in Czech Republic, so we find a way to make our own one. Rillettes (/riː.ˈɛt/ or /riː.ˈɛts/; French [ʁiˈjɛt]) are a preparation of meat similar to pâté. Commonly made from pork, the meat is cubed or chopped, salted heavily and cooked slowly in fat until it is tender enough to be easily shredded, and then cooled with enough of the fat to form a paste. They are normally used as spread on bread or toast and served at room temperature. Rillettes are also made with other meats, goose, duck, chicken, game birds, rabbit and sometimes with fish such as anchovies, tuna or salmon. This French dish has its many regional definitions. In Quebec, cretons are similar to rillettes. So how we make tuna rillette? We take soft creamy cheese, a kind like Philadelphia cheese, but more natural one. To tell the truth I don’t like Philadelphia since I read its ingredients. And we mix soft cheese with Rio canned tuna, maybe be in oil or drained one just with fork. It should contain pieces of fish. Those pieces are what make a difference between pate and rillette. Once you made it, just serve with salad and green onion. Very delicious and one of my favorites! I only make it with gluten free bread.